Embark on an unforgettable journey as we explore magical waterfalls and spectacular natural sights of Cairns and North Queensland! 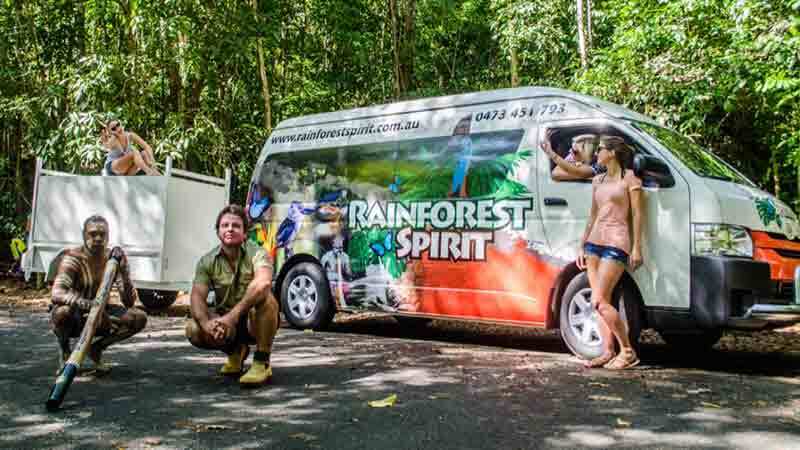 Embark on a journey to the oldest low-laying rainforest in the world, packed with adventure, fun and a dash of education! Swimming under waterfalls, walking over rocky gorges and through the tropical rainforest, leaping off rocks into the deep pools below and abseiling, this day out in the Behana gorge is all about adventure and fun! Join Waterfall Wanderers for a day tour of greater Cairns and the Atherton Tablelands as we explore the breathtaking magic of the spectacular local waterfalls and luscious surrounding rainforests. Uncover the best of the Cairns Tablelands' local culinary scene as you eat and drink your way through the high-country west of the city, sampling produce with this small, premium, personalised tour. Visit the iconic Milla Milla falls, amazing look outs and more! 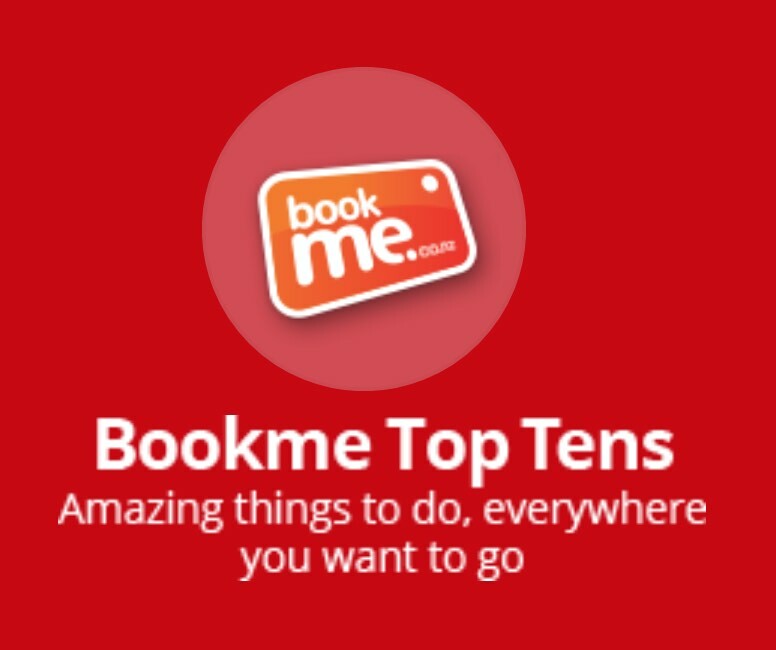 Join Ninebot tours for a fun, exciting and informative tour of downtown Cairns. 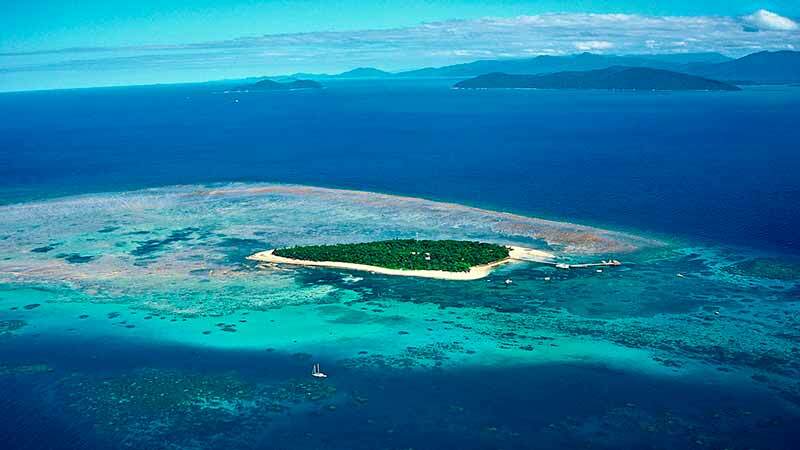 Enjoy a bird's eye view of the Great Barrier Reef with our most popular scenic flight. 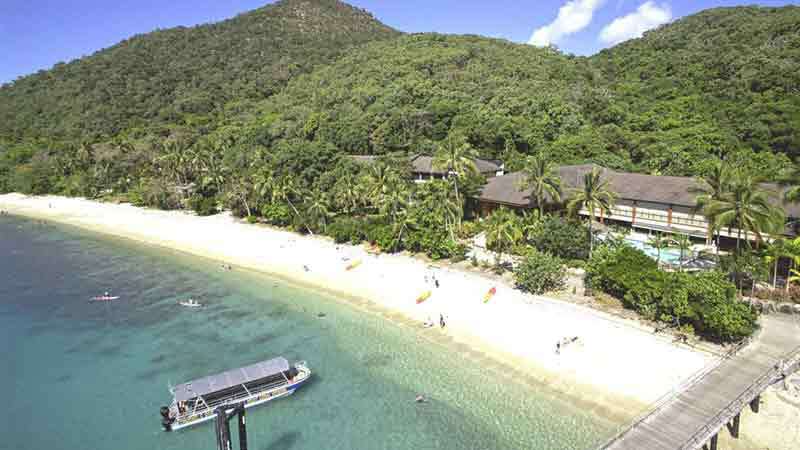 Take off with views over Cairns city and surrounding mountains as you head out over the Coral Sea, where the size and majesty of the incredible Great Barrier Reef can only truly be appreciated from the air. All Aboard for fun and adventure as we splash n’ dash our way around Cairns with a 1 hour tour in our fantastic amphibious vehicles. Take a journey into the incredible World Heritage Rainforest in Cairns on a thrilling hummer adventure tour! 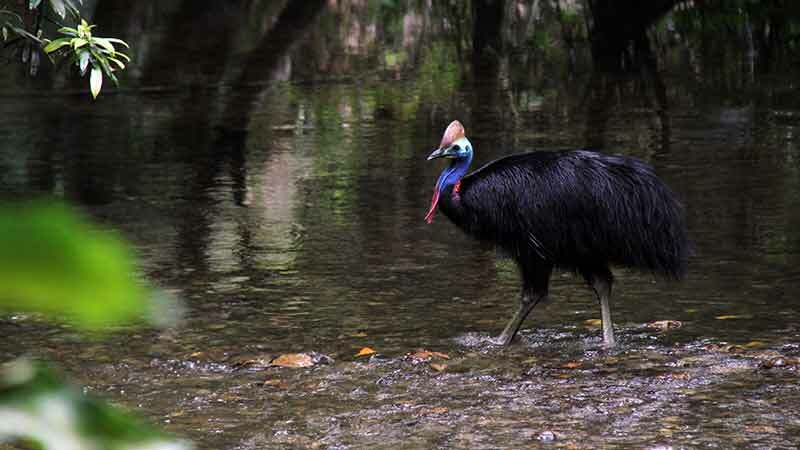 Explore ancient Rainforest covered mountain ranges and valleys only minutes from the centre of Cairns. 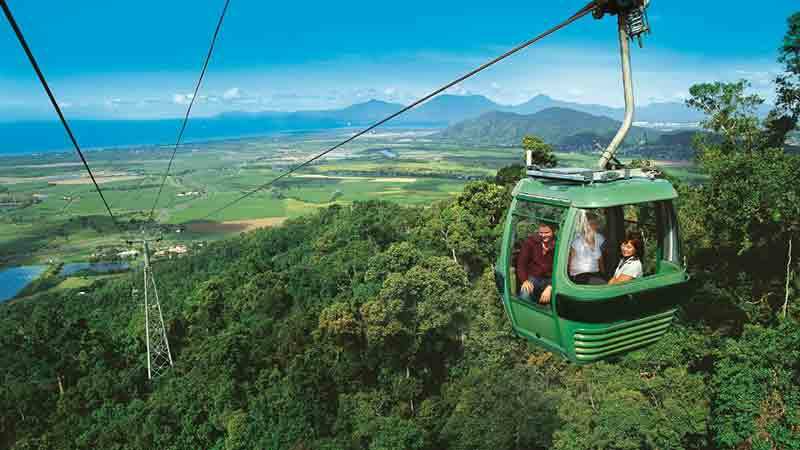 You'll view the lush canopy of world heritage listed Rainforest, Cairns City and surrounds from the air.